This non pull dog harness features premium adjustable quick release clips for fast and easy use. 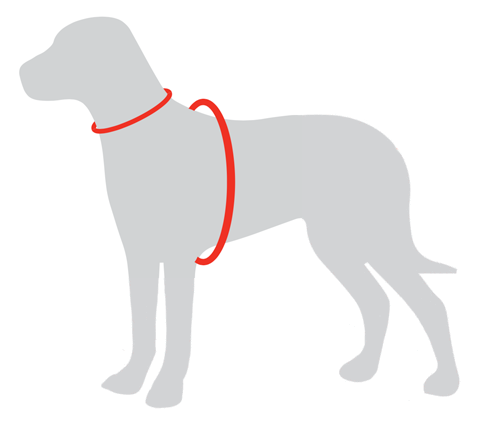 Vinson dog harness provides a firm fit yet doesn't restrict your pet movements. Please refer to the size chart below to find the perfect fit.